These are the only business awards in Australia to be entirely based on customer feedback. 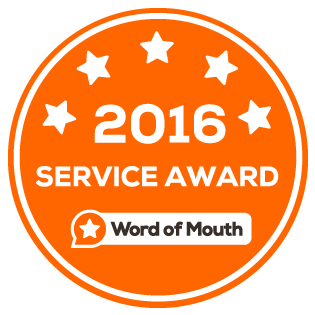 Businesses cannot buy these awards – they must be earned via positive reviews from real customers. If you see the WOMO Service Award stickers or logos around, you can be sure that you’re dealing with a business that’s in the habit of providing great service. Pathfinder Investigations are proud to announce we won the Best New Business Award (for businesses up to two years old) from the Malaga & District Business Association at The Vines on 4 September 2015 and we were very pleasantly surprised that we were also one of three runners up in the Business of the Year, which was won by Kingman Visual.